To exist on the Internet, website must have a domain name. This is the address he will be. (example: gelectronic.com). The domain name is reserved for a certain period of time - minimum period of 1 year. After the expiration period, you decide whether to resume or stop saving your domain. Termination means stopping the website. 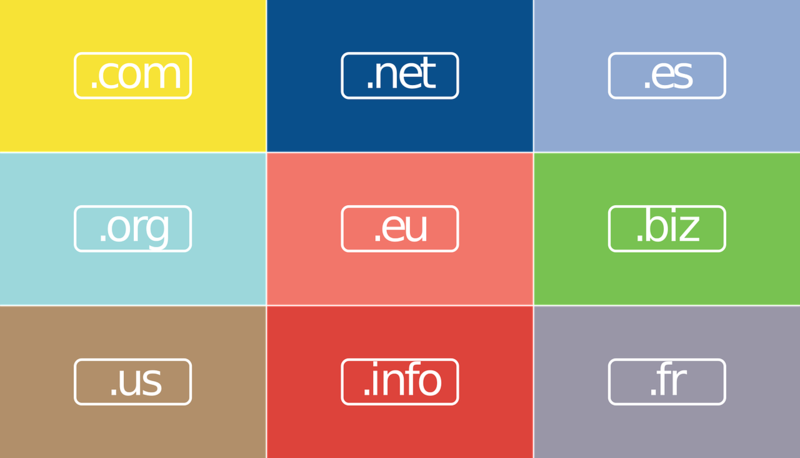 We offer the domain name registration and management service. Domain selection is an important detail. The standard goal is to contain the most accurate information indicating the company or product you are offering, but this is not required to make a site a success.